Manila - The Department of Education (DepEd) announced on Sunday, October 13, 2013 via Twitter class suspension in 13 Metro cities tomorrow, October 14, 2013 due to an Iglesia ni Cristo (INC) medical-dental mission. DepEd Secretary Bro. Armin Luistro says classes (preschool to high school, private & public) in select areas in NCR are suspended due potential heavy traffic that may result from Manila-wide medical-dental mission tomorrow. Meanwhile, MMDA also advises motorists to take alternate routes on Monday. 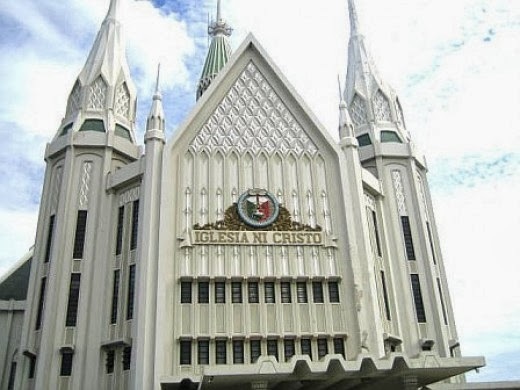 MMDA urges motorists to avoid Manila, Nagtahan Area, Quiapo, Roxas blvd, CM Recto, Plaza Lawton, Osmeña Highway, España blvd, Buendia - Edsa Magallanes, due to planned Iglesia Ni Cristo Religious Activity from 4 AM to 7 PM.